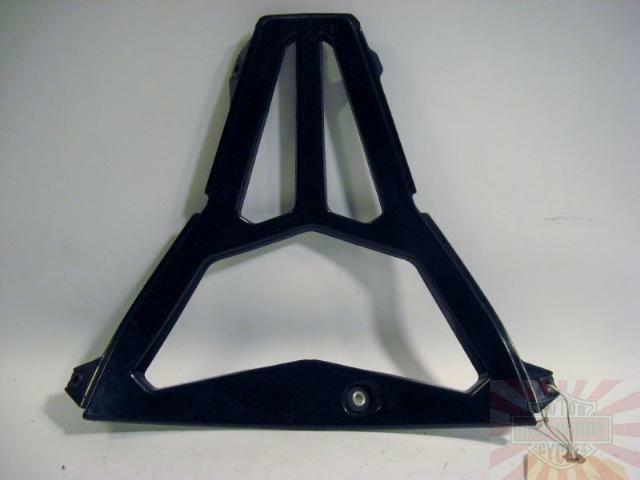 This Lower Center faring cowl brace or braket is for 2008 Yamaha YZFR6 YZFR 6 cycles. Its the " little sister" to several other pieces we currently have listed on our site. Its in good condition with all its tabs and grommets and a very few if any scratches to be found. None are major, providing you could find one.